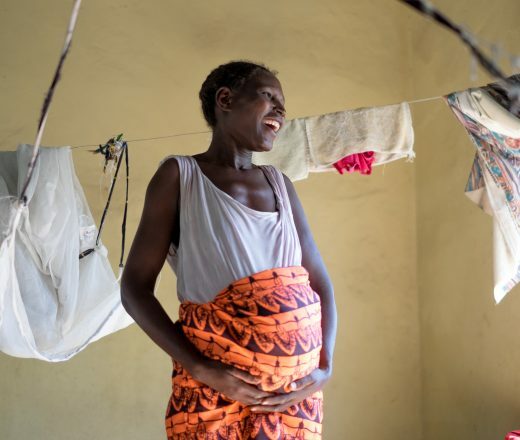 Every day, nearly 1,000 women die due to complications of pregnancy and childbirth. Help make sure women are safe so they can deliver happy, healthy babies. Your gift can supply a hospital, like our Bishop Joseph Sullivan Center for Health in Cotes-de-Fer, Haiti, with an ultrasound machine and related system equipment. Regular prenatal visits with a trained medical doctor mean mothers even in remote areas, can start taking good care of their babies before they are even born.